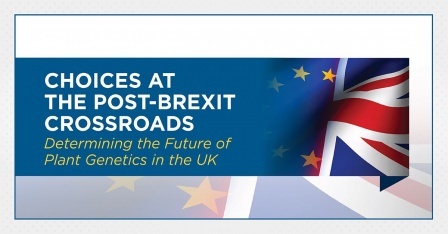 The trade in genetically modified feed is of crucial importance to the UK agriculture sector, as it is across the EU. 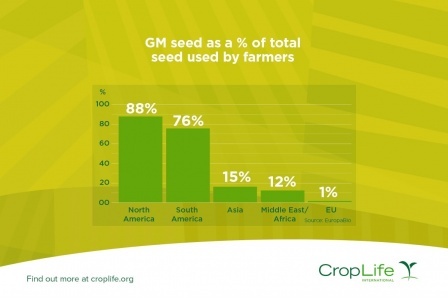 It is estimated that around 90 percent of all soybeans imported to the EU are GM varities. As the UK leaves the EU it is vitally important that this trade is maintained, to ensure certainty for the UK livestock sector. 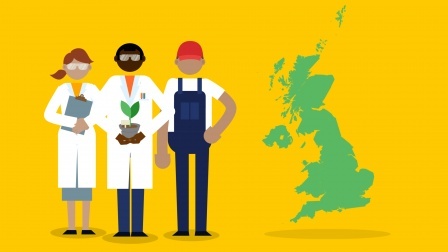 The UK should also carefully consider the opportunities for boosting agri-tech in the UK through future trade deals. 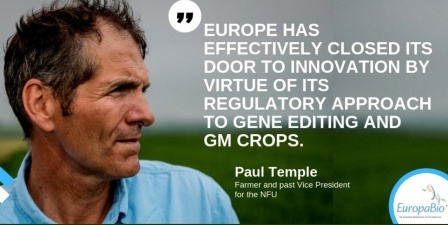 Currently all genetically modified crops (GMOs) go through a strict pre-market authorisation system before being put on the EU market either as part of imported agricultural commodities harvested outside the EU, or as seeds for cultivation in the EU. To find out more about the EU process, please see the EuropaBio website. In respon​se of the European Commission’s proposed new legislation to improve transparency and sustainability of the EU food and feed risk assessment, EuropaBio highlights the need to inform the wider public about real versus perceived health threats, and to tackle disinformation, so that consumers can rest assured that their food is safe. The updated position paper recommends to 1. 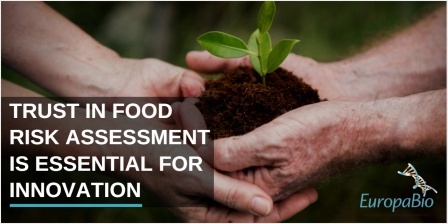 Build on EFSA’s robust risk assessment; 2. Increase transparency of internal processes; 3. Adopt good practices from EMA for more efficiency; 4. Improve communication and tackle misinformation. The European Parliament and Council of Ministers have started to debate the proposal, with a view to adopting a version of it in early 2019. Position summaries are available here in English, Italian, Spanish and German. What they say and what they do. 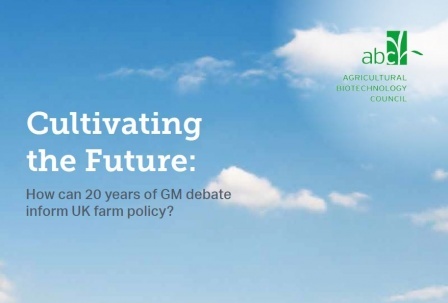 VIDEO: GMO Imports: modifying the genetics of the internal market? Video includes interviews with Beat Späth (EuropaBio), IFOAM-EU (organic sector) and Canadian ambassador, all suggesting national import bans make no sense! 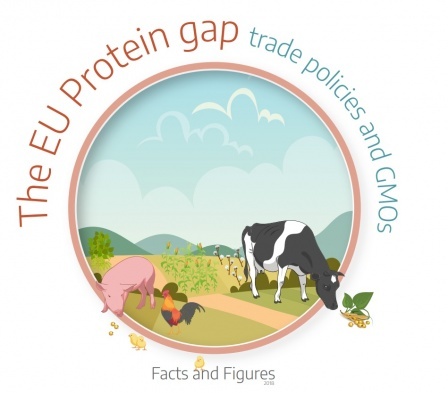 How do EU policies and procedures, including risk assessment, on biotech crops impact trade and the EU economy, including EU livestock farmers? 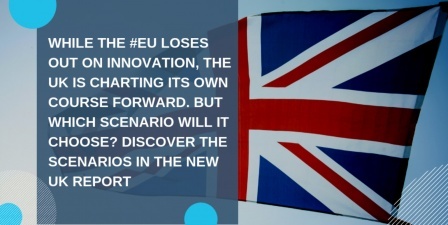 Despite past scientific successes, Europe is losing out on innovation. This is hurting innovation in agriculture and leading to a brain drain of scientists leaving the continent.